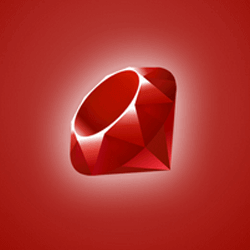 Ruby on Rails, popularly known as RoR, is developed using the Model-View-Controller (MVC) design pattern along with the agile development methodology. 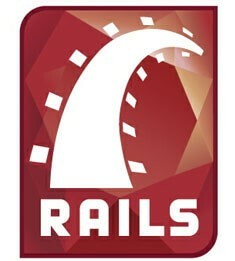 Ruby on Rails is intended to emphasize Convention over Configuration (CoC), and the rapid development principle of Don’t Repeat Yourself (DRY). Ruby on Rails allows features to be developed quickly by using existing methods and components with the help of modular design. The factors behind its time saving results include- modular design, leaner code base and availability of existing gems/plug-ins. So the development cycles in Rails are shorter as compared to it’s counterparts. In Rails, there are lots of in-built components of specific functionalities already available. These modules can be reused in development rather than building everything from scratch. 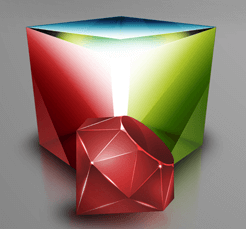 Ruby on Rails offers the ability to easily modify a web application in response to customers needs. In addition to the flexibility and development speed, Ruby on Rails is an open source web application framework which helps in developing cost-effective web applications without sacrificing performance, speed and quality. The Ruby development community is very active and responsive. There are a lot of resources available over the Internet and any problem encountered during ROR development can be easily solved by communicating to the community. Also security updates and bug fixes are released regularly which helps in maintaining top notch code quality for application development. There are many Ruby on Rails web hosting/consulting companies such as AWS (amazon EC2), Heroku & EngineYard offering cloud based services. They offer scalable hosting environment and provide support for development and deployment of RoR applications. 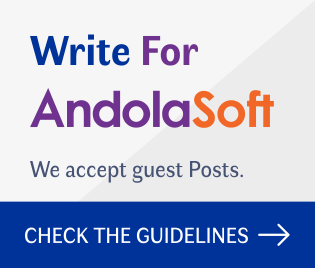 Andolasoft offers quality rails development service. We specialize developing database driven web application in a efficient and hassle-free way. Visit our portfolio and Contact us for further details. 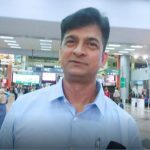 Why Ruby is getting popular among languages?